Glass Stern Tankard, Personalised Glass Stern Tankard, Engraved Glass Stern Tankard. 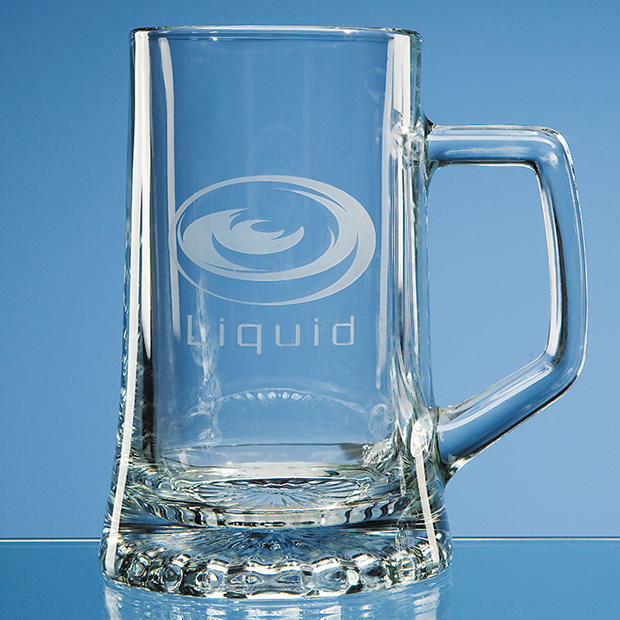 The fastest selling dtankard in our range. This tankard has a generous engraving area to take your log/badge and wording. Perfect for everyday use, a gift, a prize or award.